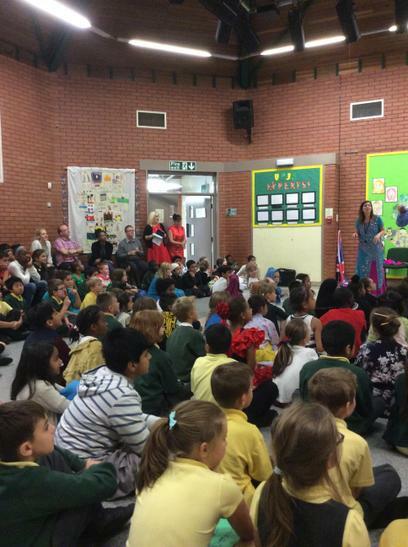 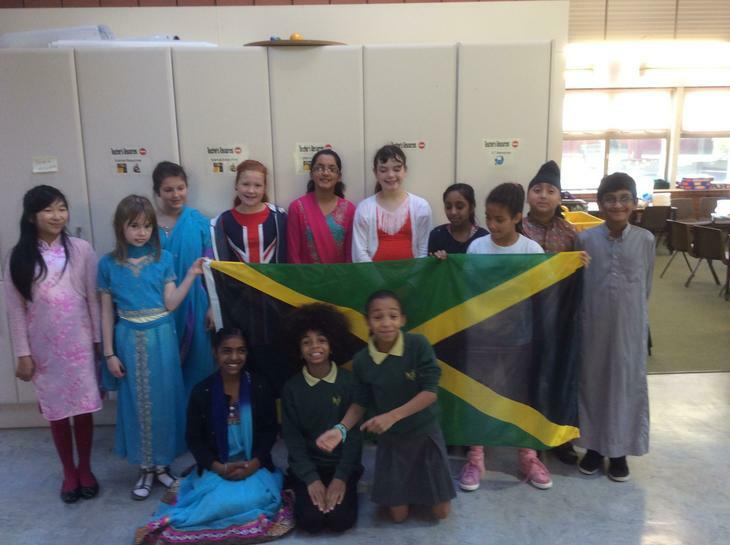 Monday 5th November saw the start of 'Equalities Week' here at Victoria Park School. 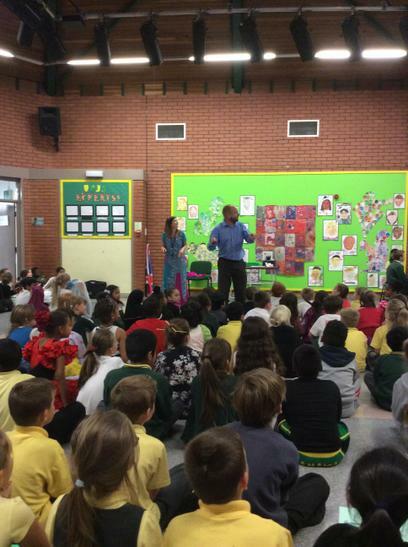 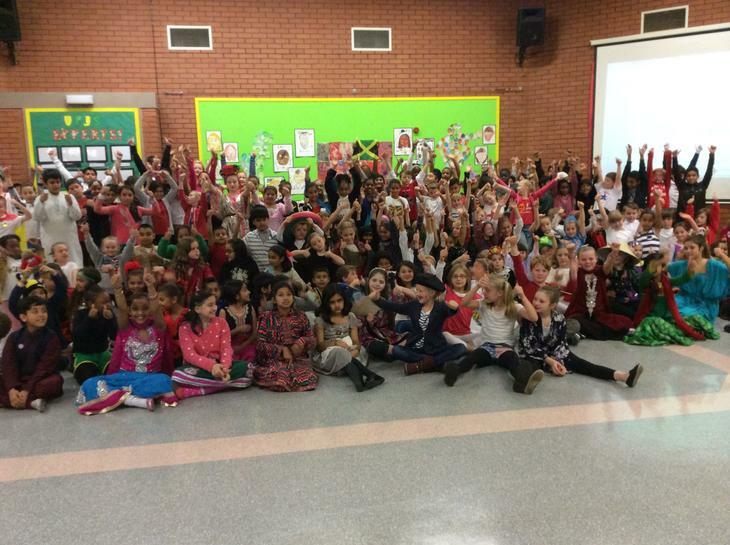 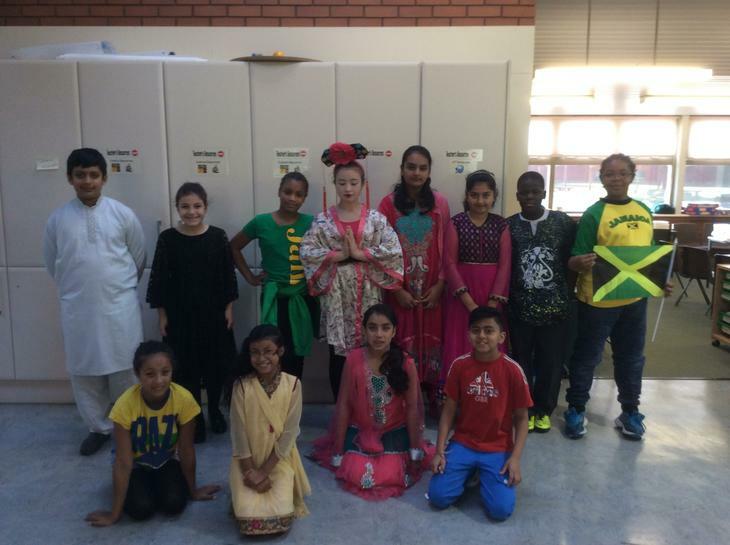 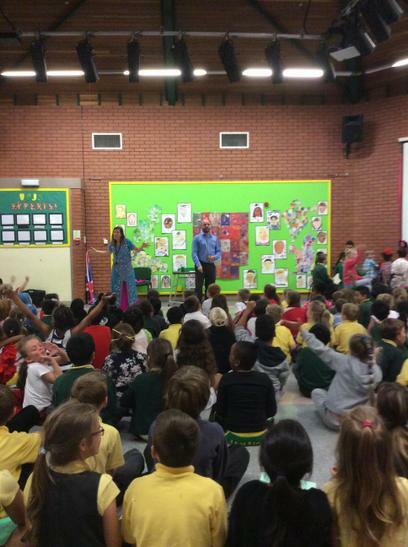 Each day marked a different topic such as Challenging Stereotypes, Diwali Afternoon, Removing Barriers, Celebrating Diversity and we also had a Cultural Celebration Day. 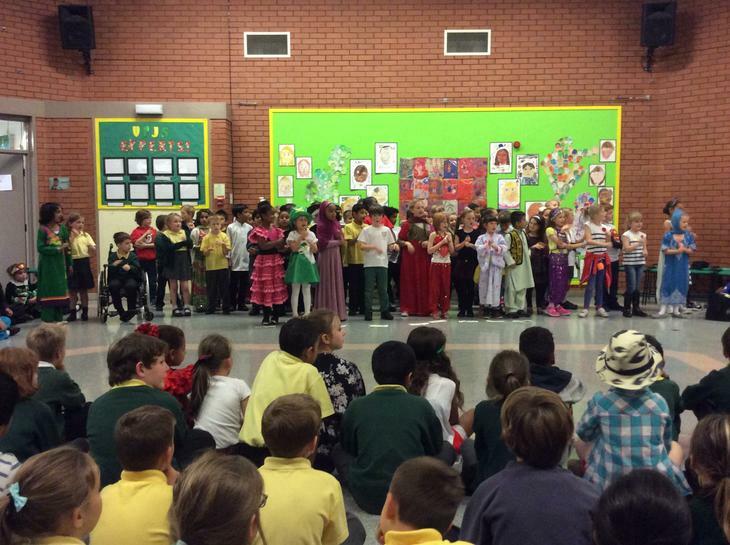 We had several visitors to help us celebrate including parents which the children thoroughly enjoyed! 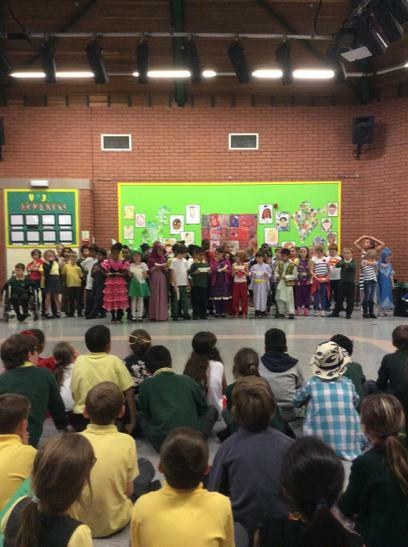 Throughout the week, the children were involved in a range of activities from learning all about 'Diwali' to researching about different countries and cultures in order they had a greater understanding of some of cultures which exist within our school. 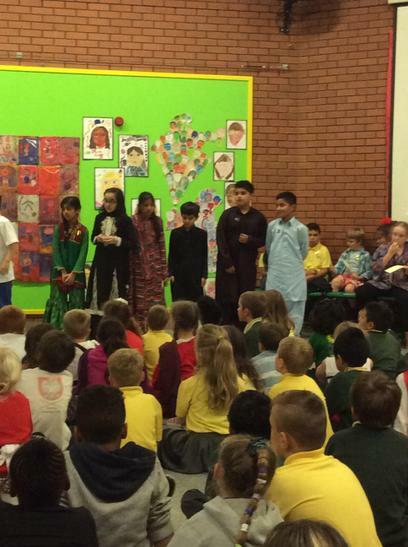 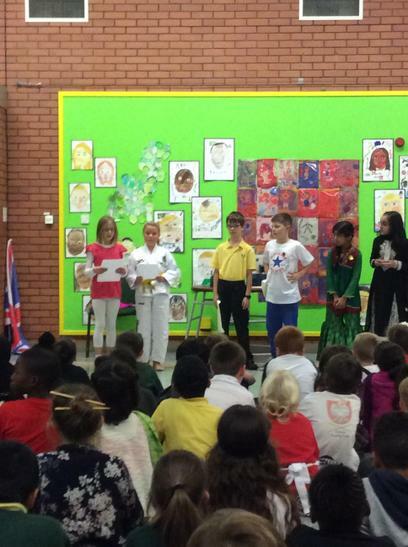 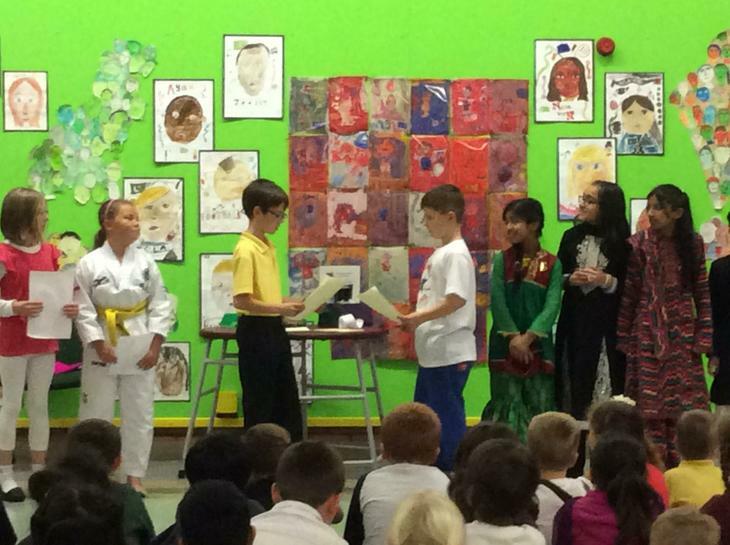 The whole school activity was to take part in an assembly at the end of the week - 'Celebrating Diversity' - in which two representatives from each class talked about the week's activities and what they had learned. 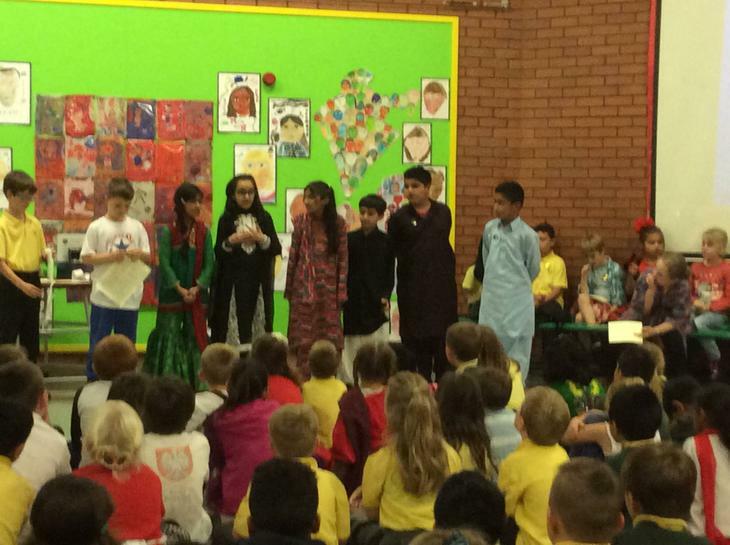 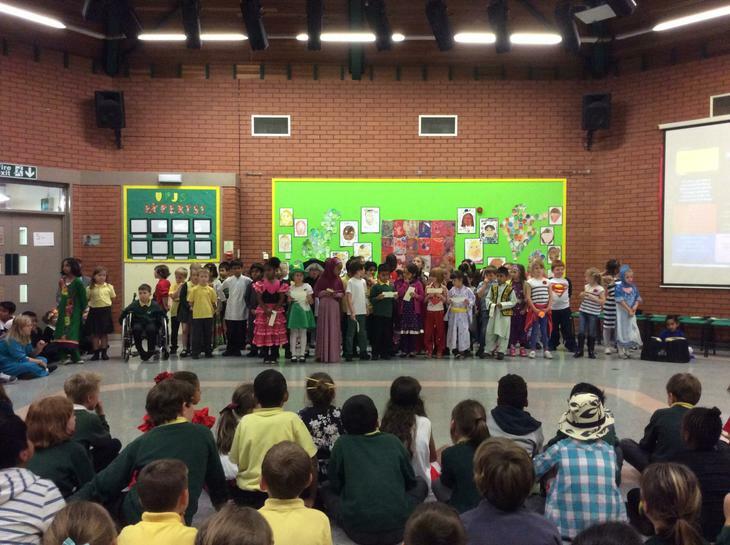 The children were invited to wear cultural clothing and to bring in cultural food. 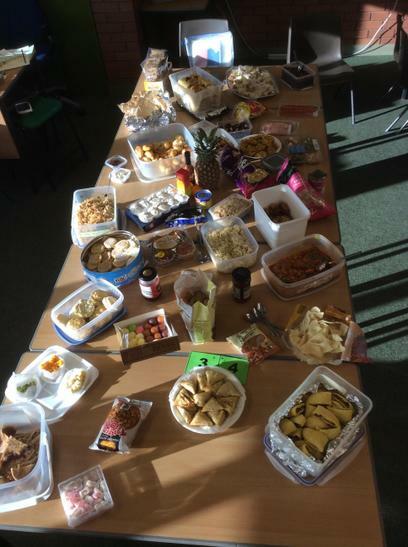 We all had a magnificent food tasting feast! 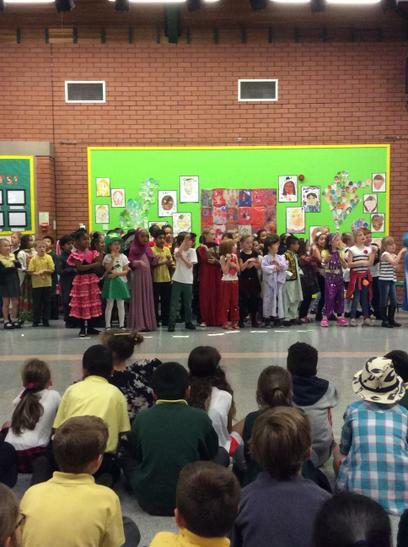 Year 3's canvas was inspired by the colourful, repetitive theme as created by the 'pop artist', Andy Warhol. 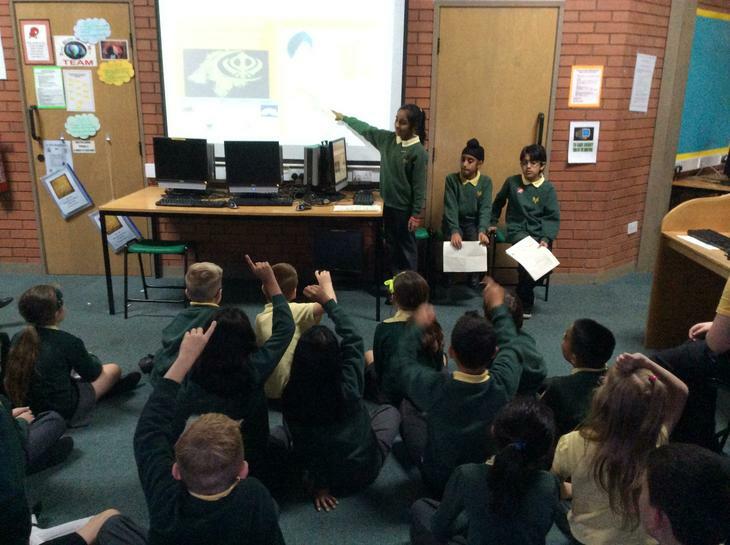 Year 4 learned all about Sikhism with our lovely Year 6's. 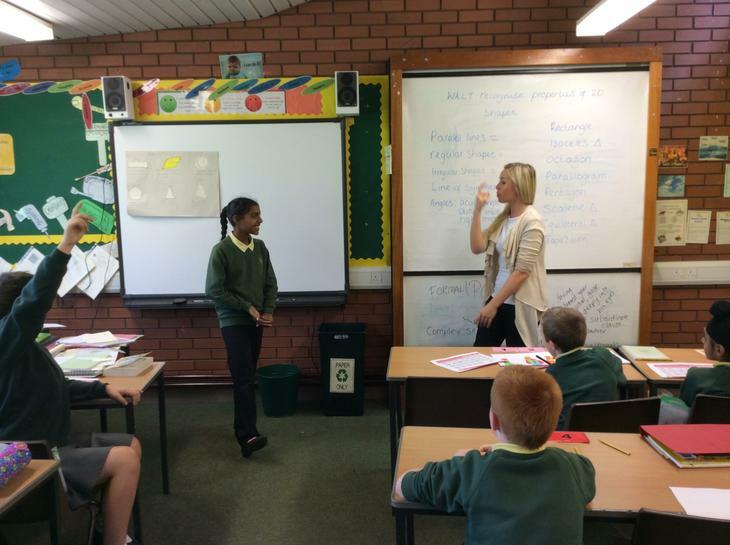 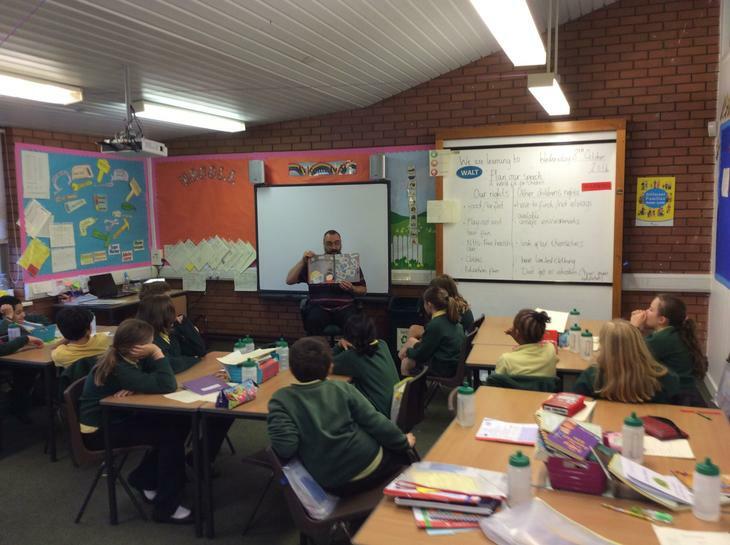 Year 5 were treated to a storytelling time by Mrs Taylor!